 DuBose Fitness Center - Why Us for Personal Training? DuBose Fitness Center is one of five businesses that make up the DuBose Family of Companies, a group of successful, debt-free organizations that began in 1986. Certified personal trainer and owner Joel DuBose has partnered with his father, Mike DuBose, to form the business and extend the DuBose family’s six-generation legacy of entrepreneurship.  Our individualized fitness programs deliver the results our clients want and need. 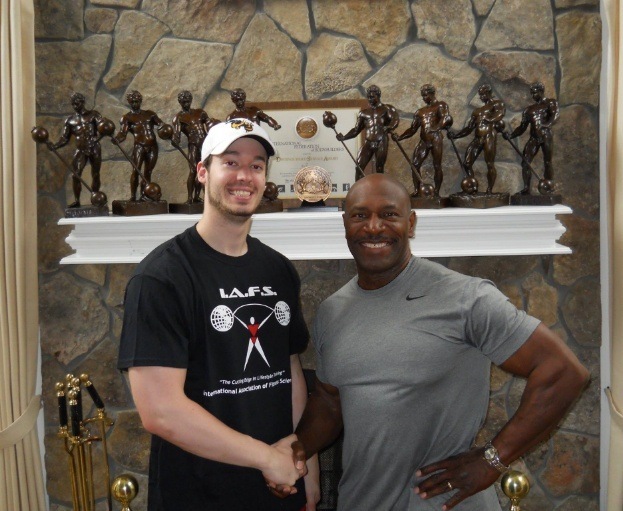 Joel DuBose has studied under some of bodybuilding's most celebrated names, including Lou Ferrigno (TV's "Incredible Hulk), eight-time Mr. Olympia Lee Haney, former Mr. Universe Milos Sarcev, and more.  Training with these award-winning professionals has expanded Joel's understanding of fitness training, bodybuilding diets and workouts, and smart, safe nutritional supplements, and he passes on this knowledge to his own personal training clients. Joel DuBose graduated from Irmo High School, where he lettered in basketball and was awarded the Community Pride Award by Coach Tim Whipple. He later served as the strength and conditioning coach for Tim Whipple at the school. At the University of South Carolina, Joel studied psychology and exercise science.  Joel holds certifications from The International Association of Fitness Science, Aerobics and Fitness Association of America (AFAA), the American Heart Association’s Heartsaver® First Aid CPR AED program. 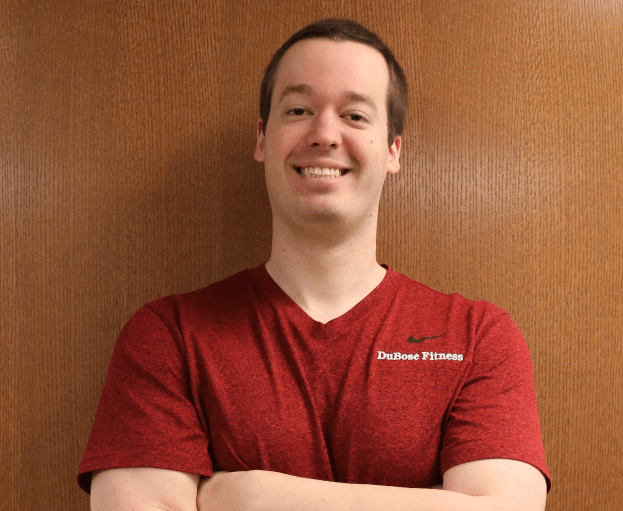 Personal Trainer Joel DuBose is ready to help you meet your fitness goals. Work out in comfort and privacy in our personal training gym. 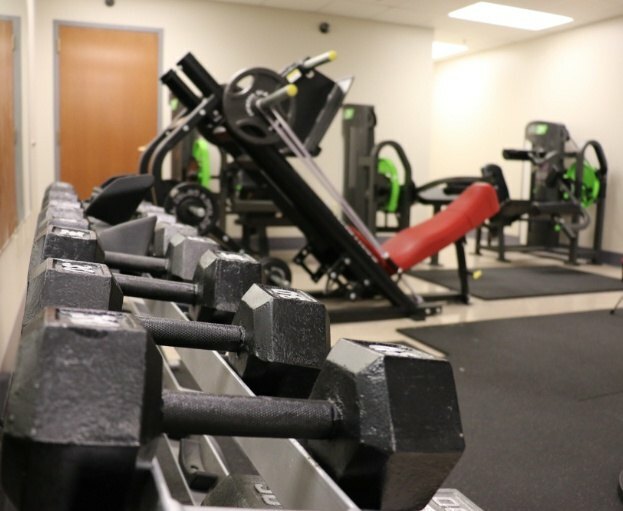 Because DuBose Fitness Center only offers one-on-one personal fitness training, our clients avoid the annoyances that come with memberships at large chain gyms, such as overcrowding and lack of parking. You’ll never have to wait for a turn on the weight machines here, and there will be no loud music or staring strangers to distract you from performing your workouts! Our private, camera-monitored facility is filled with top-notch equipment designed by fitness experts for maximum results. 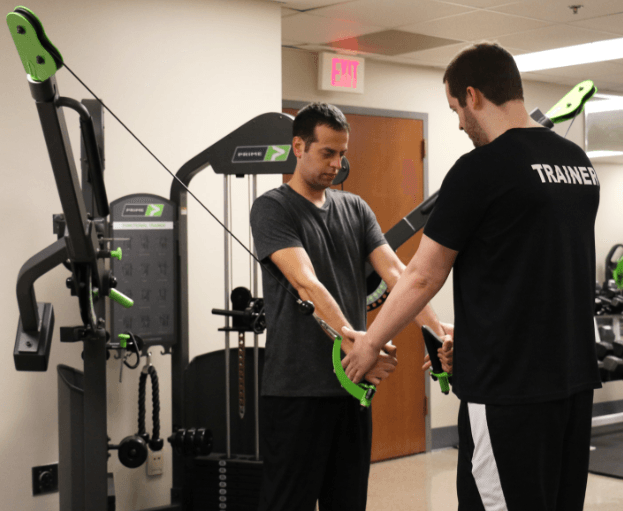 Combined with personalized instruction and encouragement from Joel DuBose, our gym is a safe, effective, and comfortable environment for reaching your fitness goals!